Hi all! 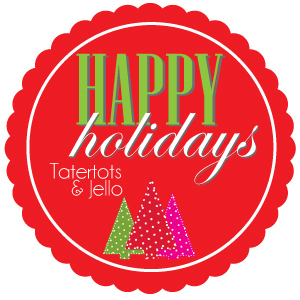 I am so thrilled to be back here with Jen celebrating the holidays! 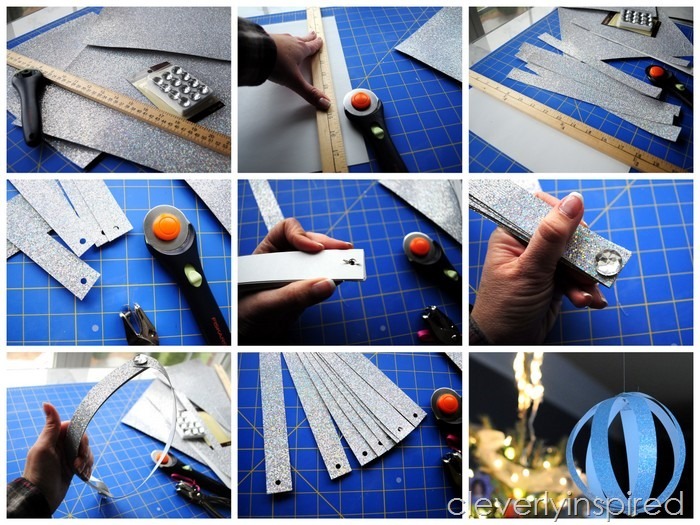 I wanted to share with you a super easy and quick craft to whip up for New Year’s Eve. 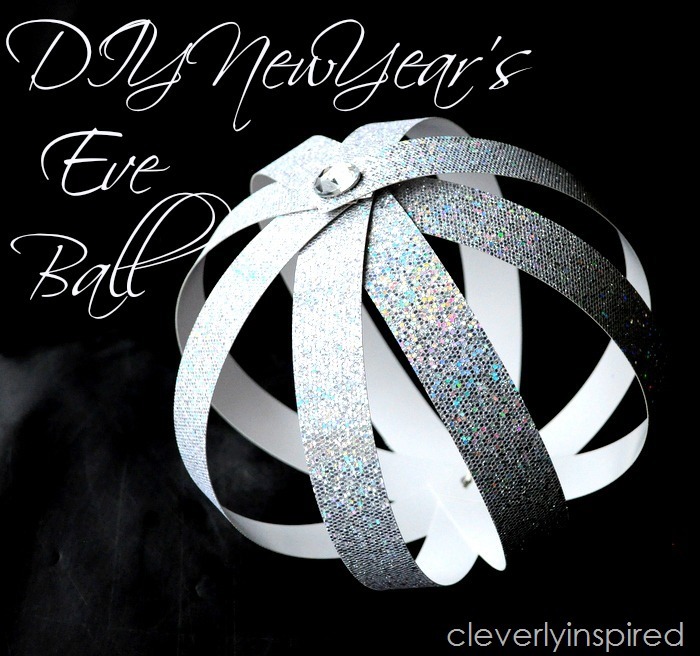 Whether you are having a big ole party or just hangin in your pj’s….this DIY New Year’s Eve Ball is sure to be a hit! These are perfect for the kids to whip up. 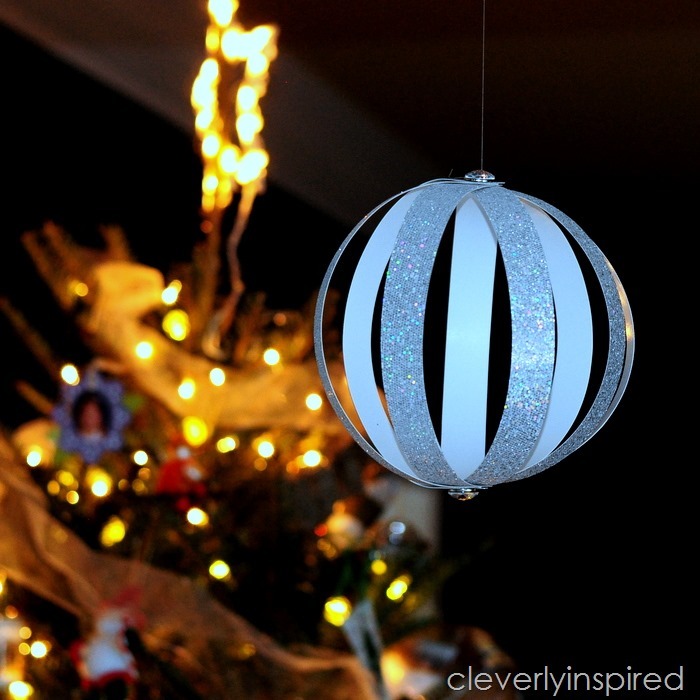 This one ball took me 3 minutes to make….I love a quick craft!! 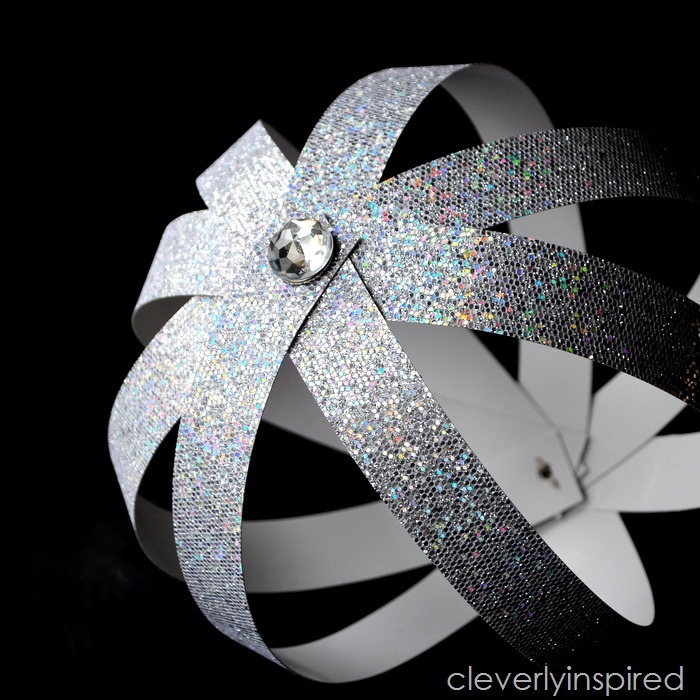 I think the glitter scrapbook paper makes a perfect sparkle for New Years….but you could really do this for any occasion. I found the that heavier cardstock works better than the thinner paper…just something to keep in mind…. 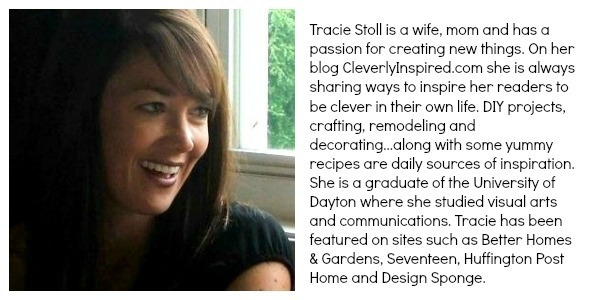 Tracie has amazing room reveals on her blog! 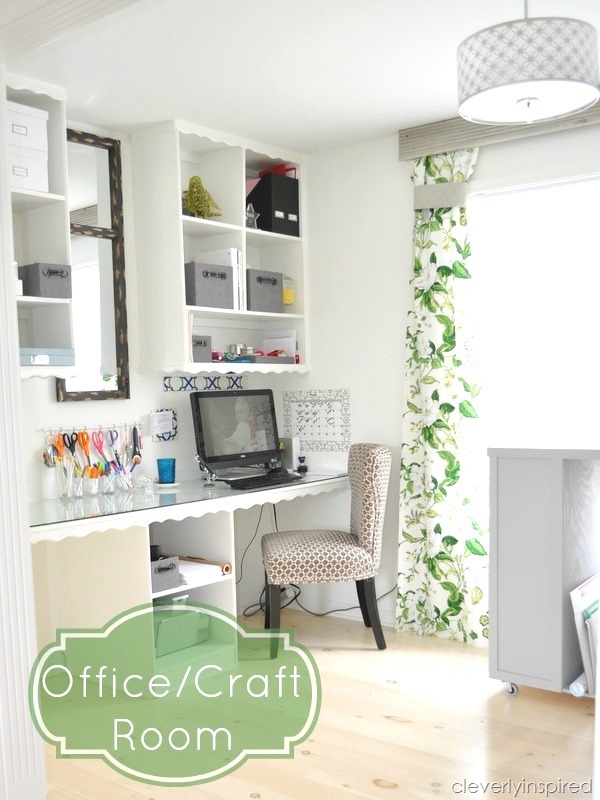 I love this light and bright Office/Craft Room Reveal. You have to check out the before pictures! 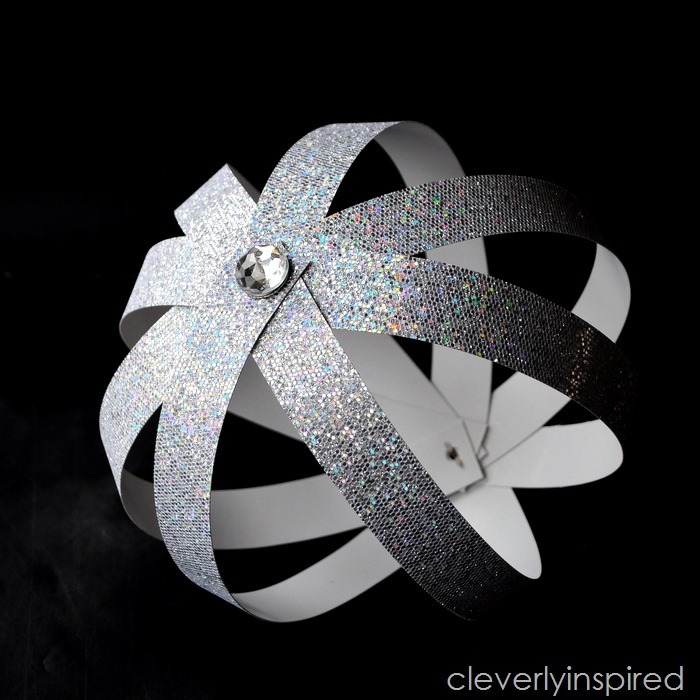 I love a fun wreath! 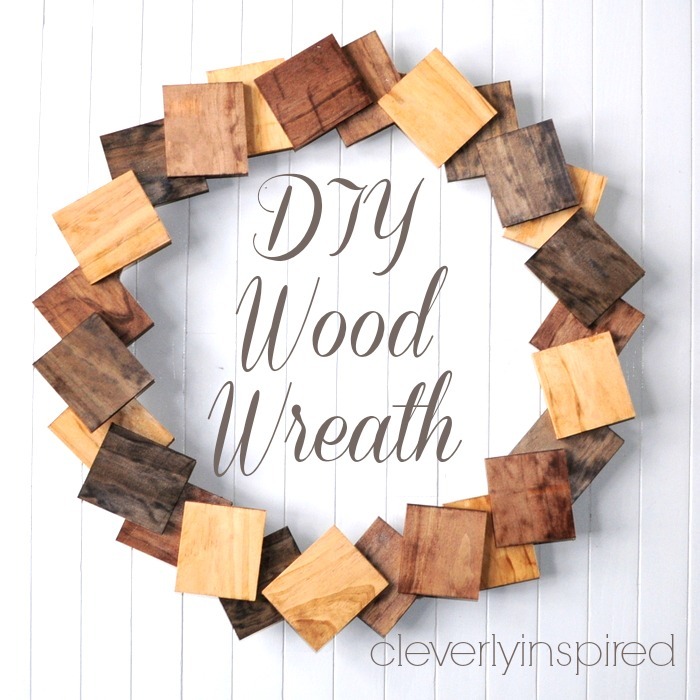 This DIY Wood Wreath just shows you how creative she really is!! 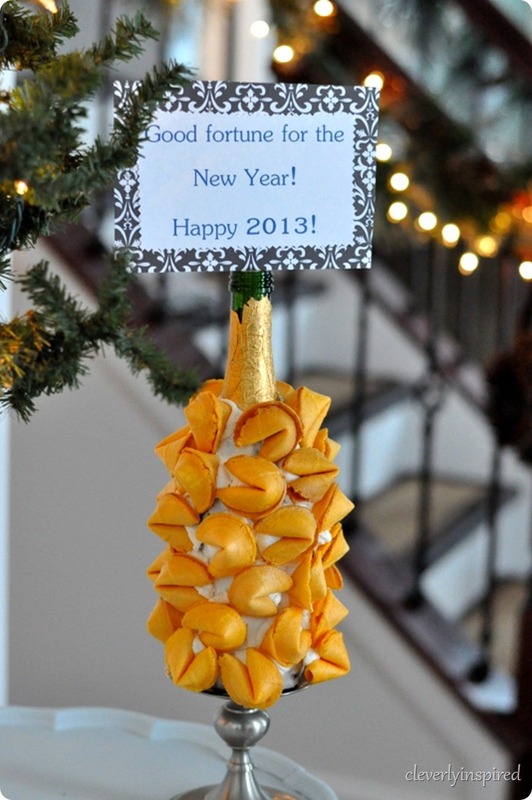 This New Year’s Eve Fortune Cookie Display would be such a fun thing to bring to your NYE party you are going to this year! Link Party Palooza – and Paxton Cove $100 Visa Gift Card Giveaway!